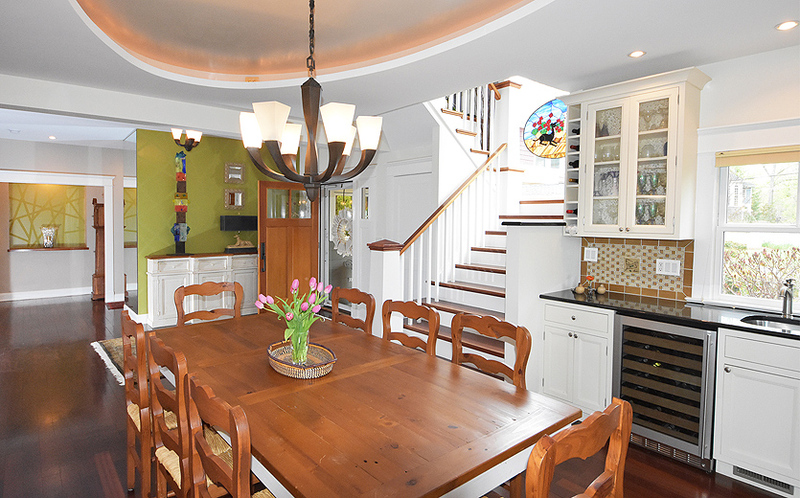 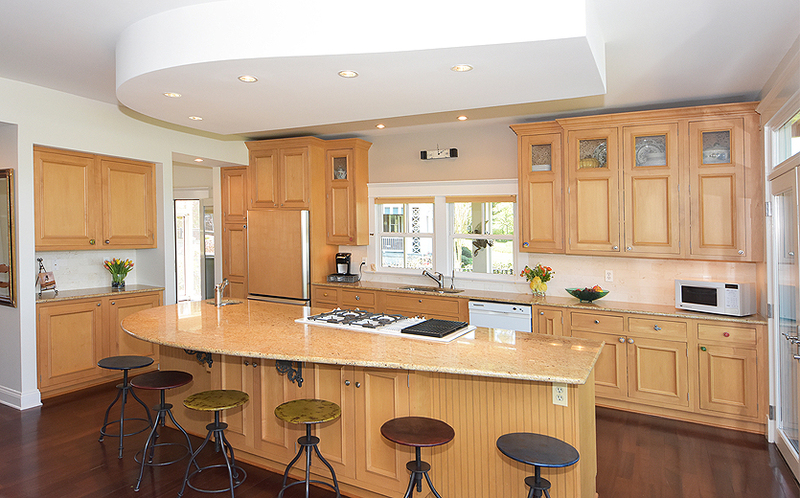 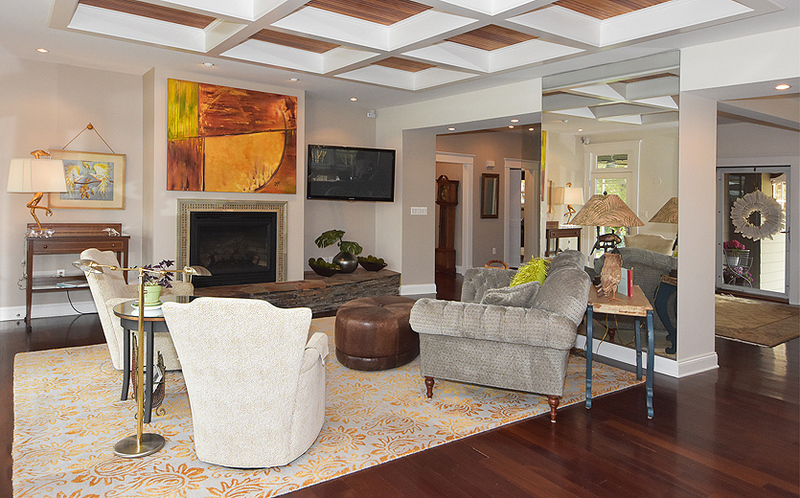 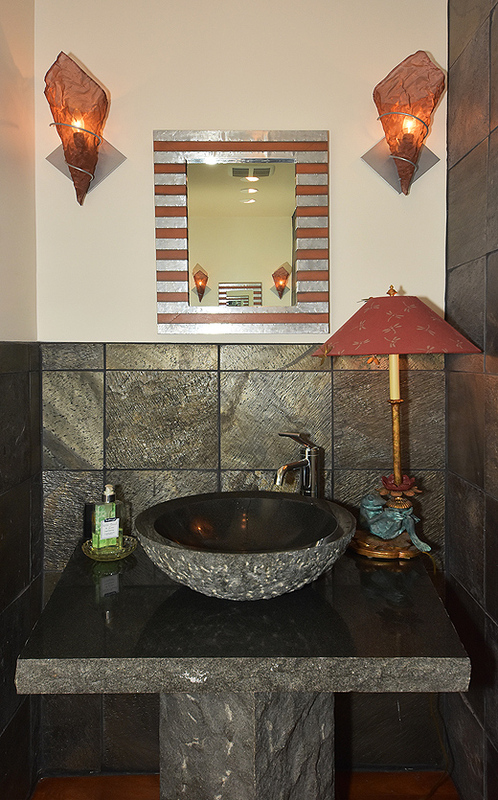 2720 Hambleton Road is a very special home with stunning finishes in a beautiful, private setting. 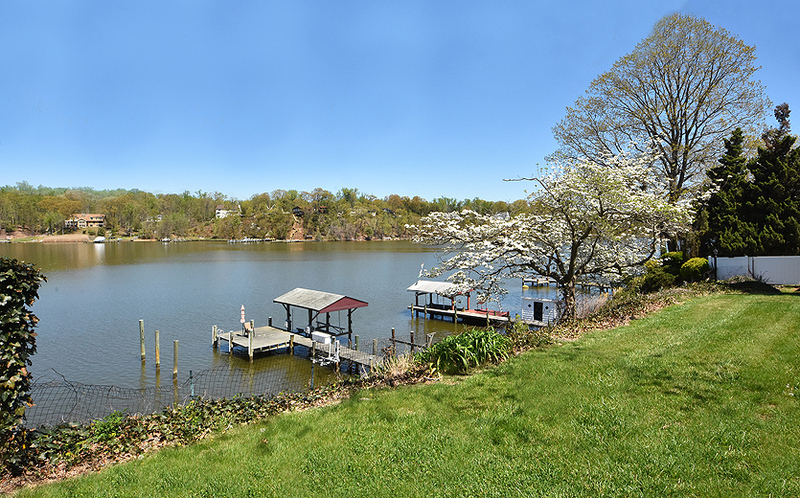 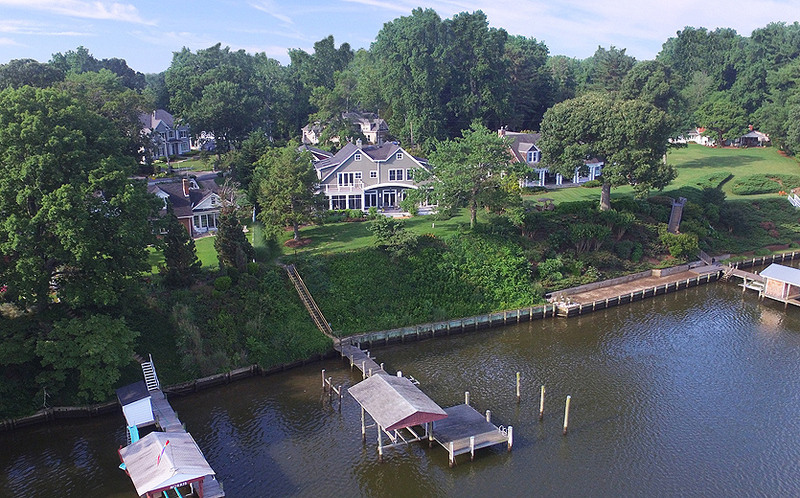 The 120 ft of bulkheaded waterfrontage is the launching point for exploring the South River or boating out to the Chesapeake Bay. 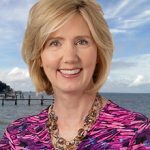 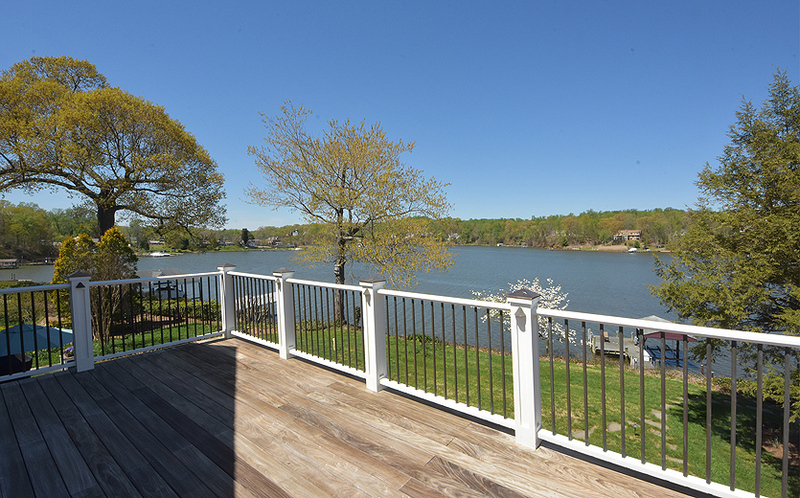 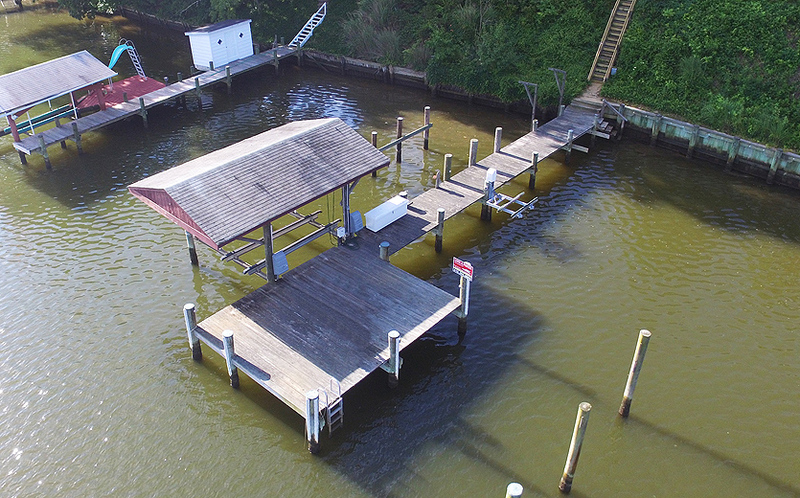 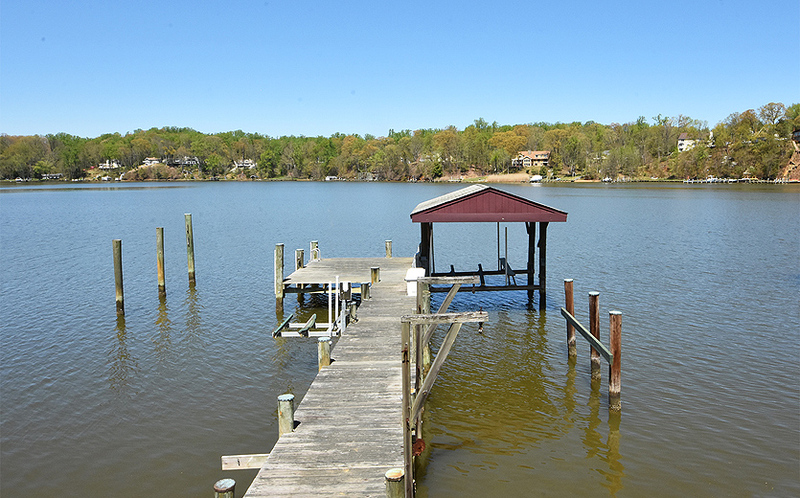 The private pier with 5 ft water depth has a covered slip with 8,500 lb boat lift; there’s also a jet ski lift and enough room for a large boat to dock. 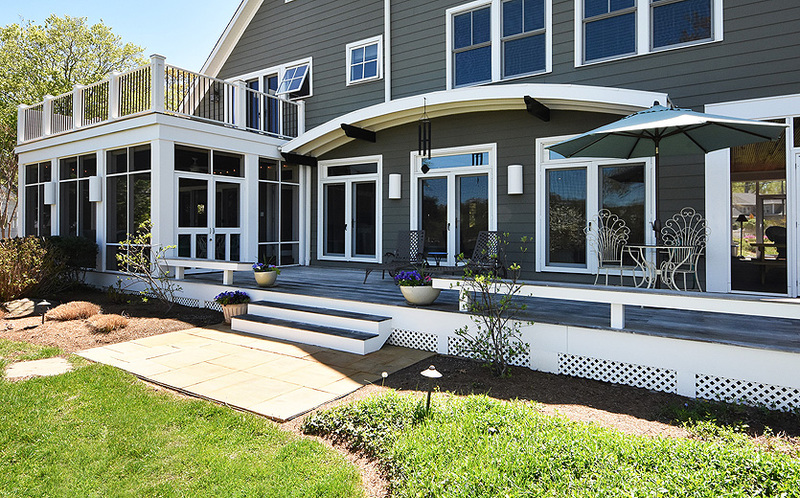 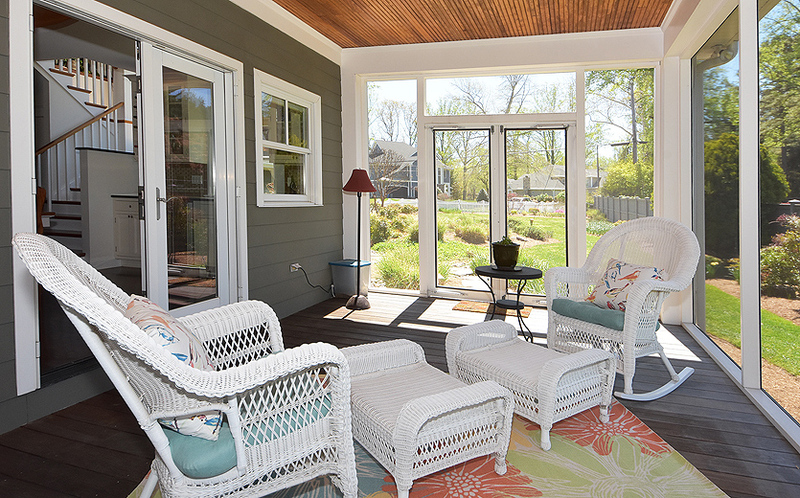 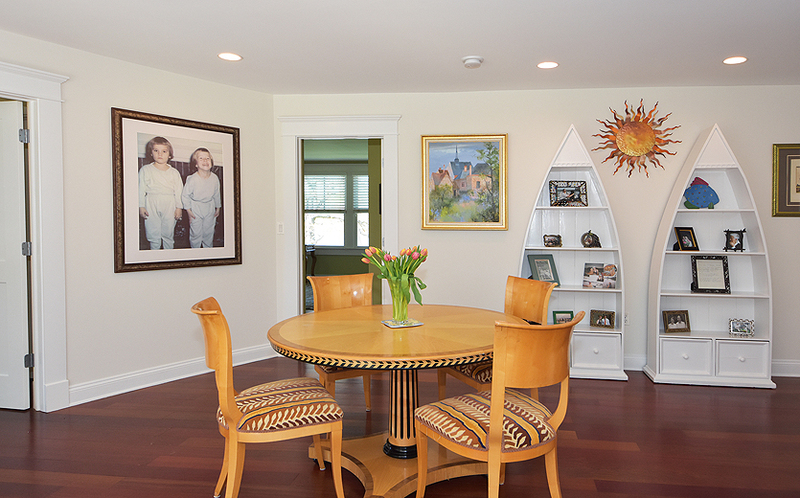 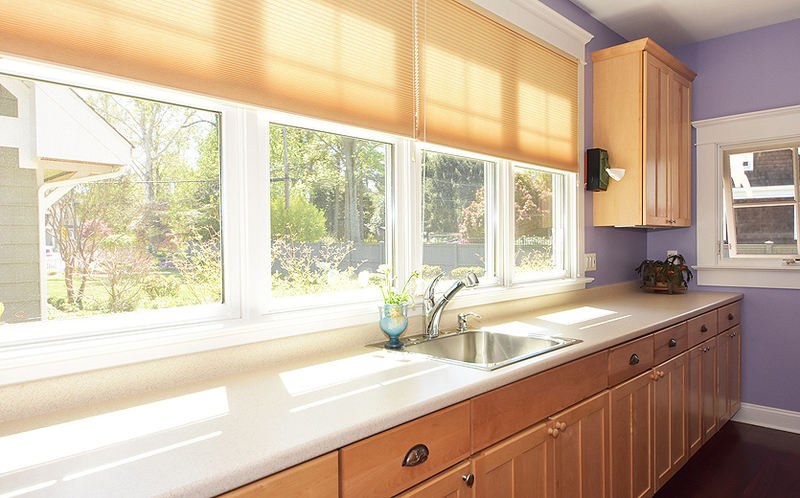 The home is low-maintenance Hardiplank siding and there is extensive outdoor lighting. 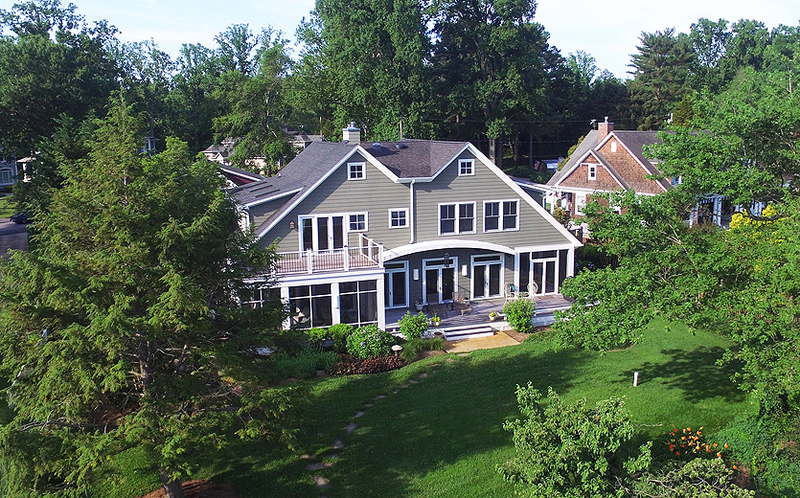 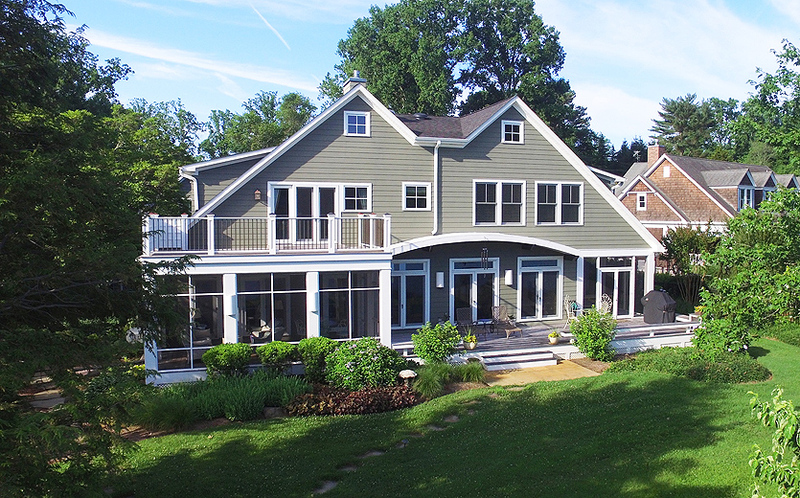 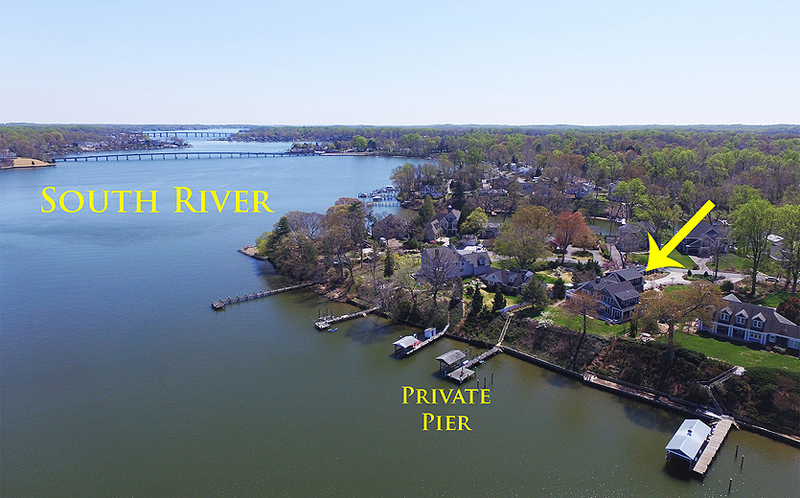 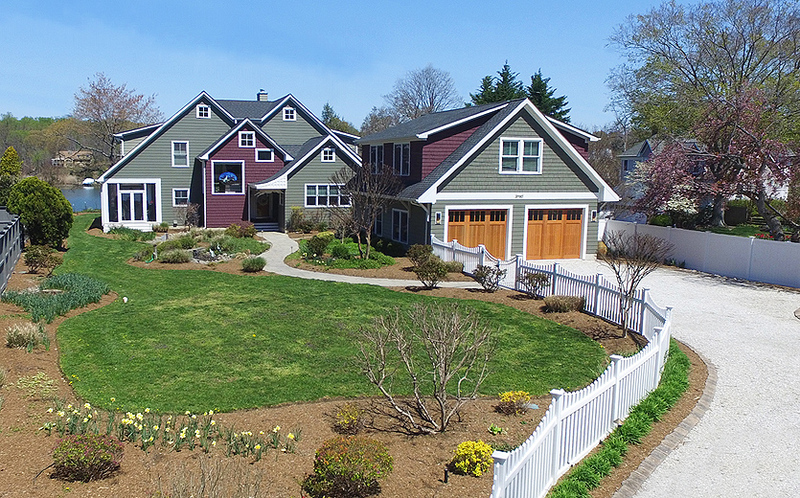 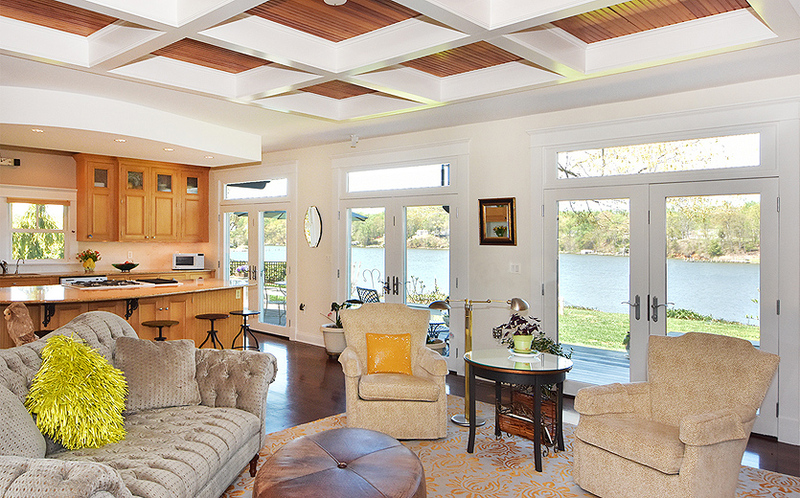 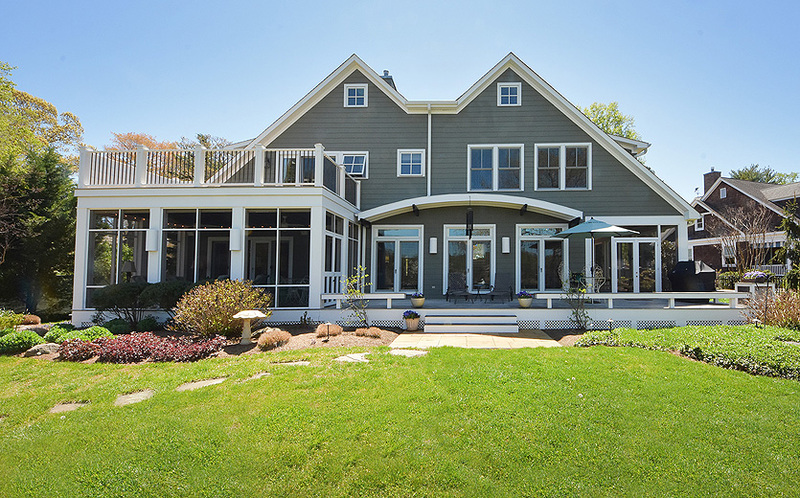 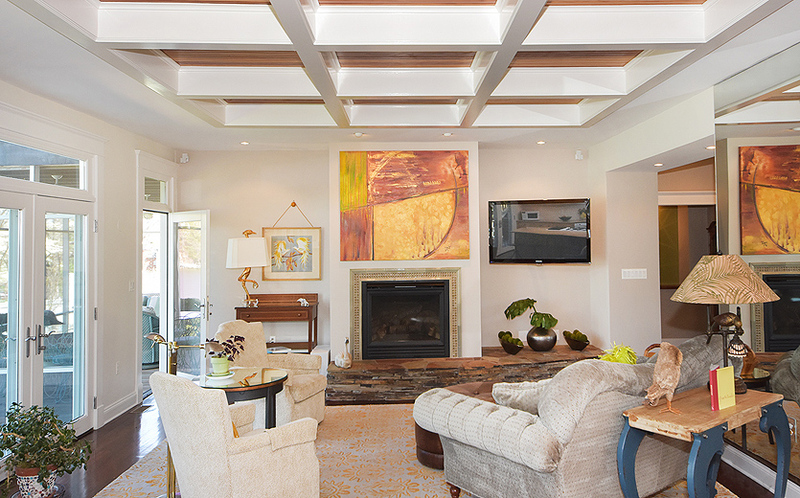 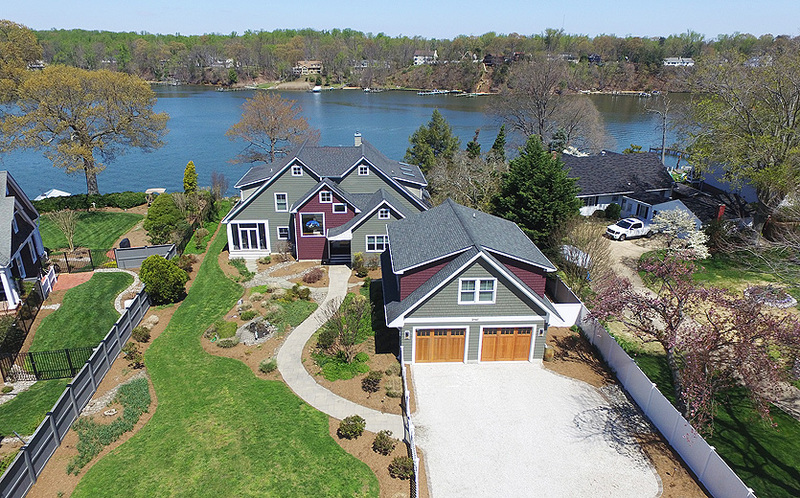 Set on a 3/4 acre lot on the South River, the 5,000 sq ft home includes a great room that combines an elegant living room with coffered ceiling and gas fireplace, waterside deck access with fabulous views, and the gourmet kitchen with custom designed granite island. 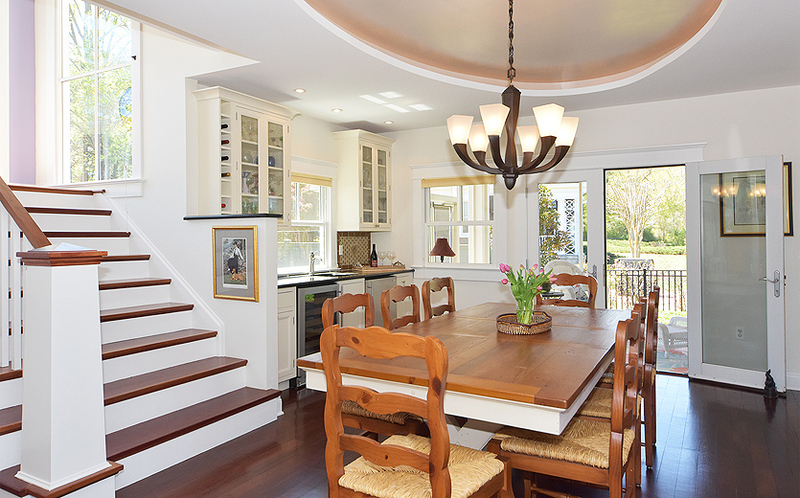 Stepping into the gracious foyer, one can sense the quality construction immediately, from the Brazilian cherry floors and Bose speaker system to the extensive use of glass which maximizes the light and views. 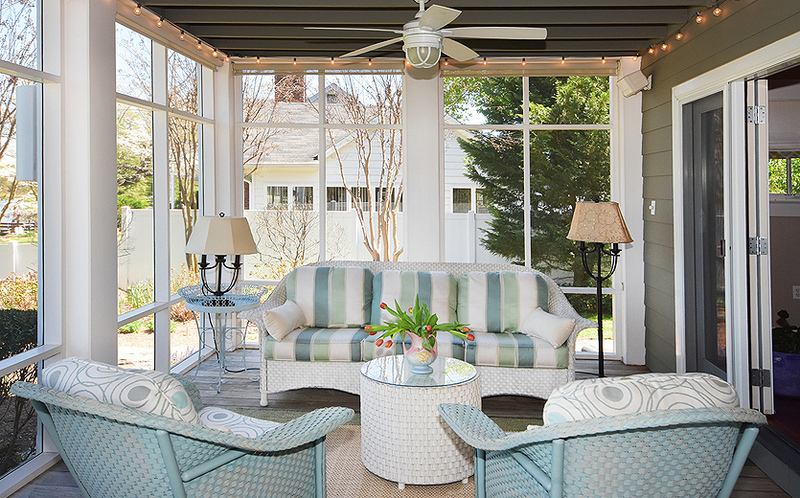 The main level also has a dining area with custom tray ceiling and wet bar that opens to the side screened porch for al fresco dining. 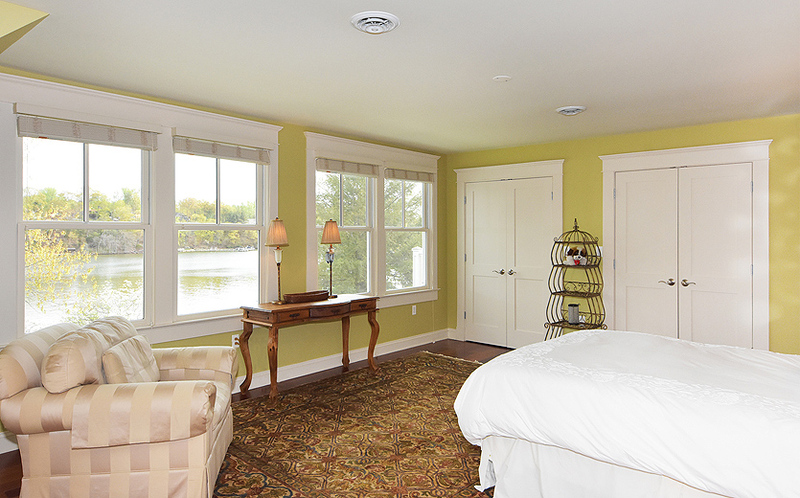 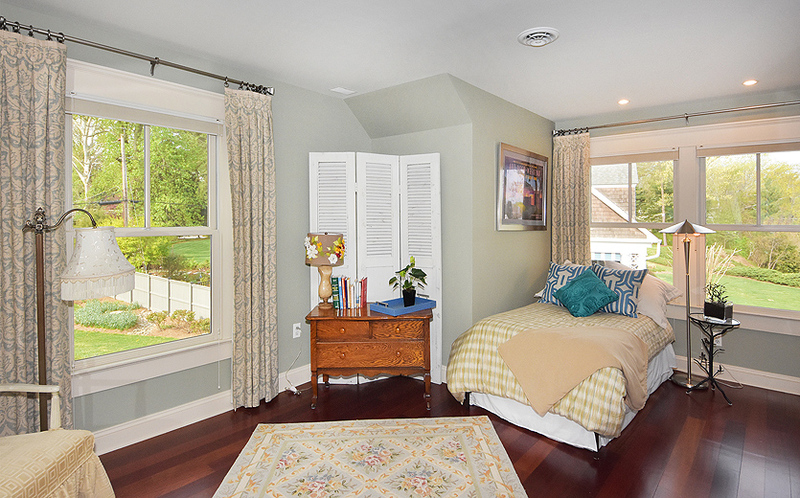 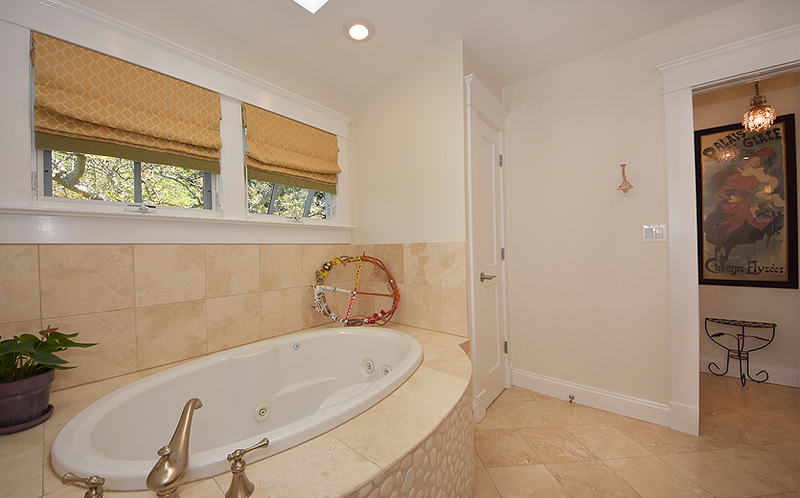 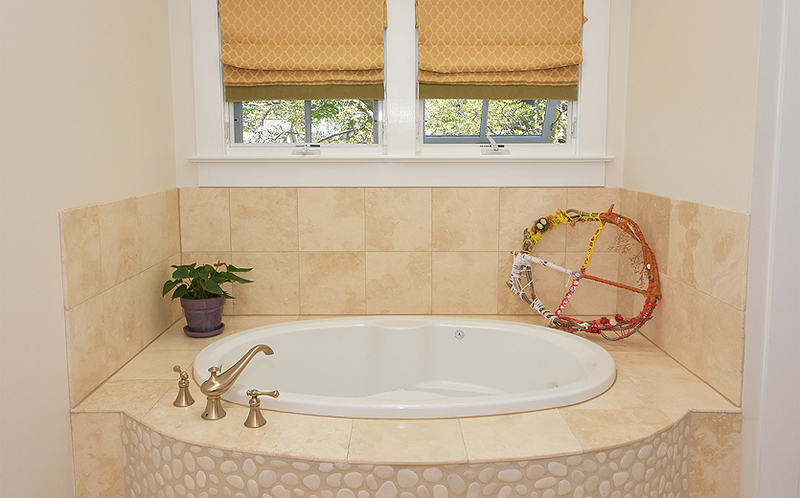 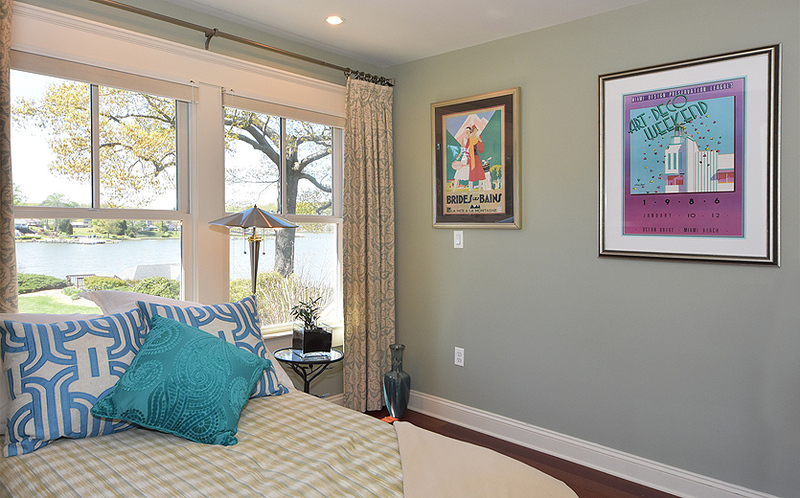 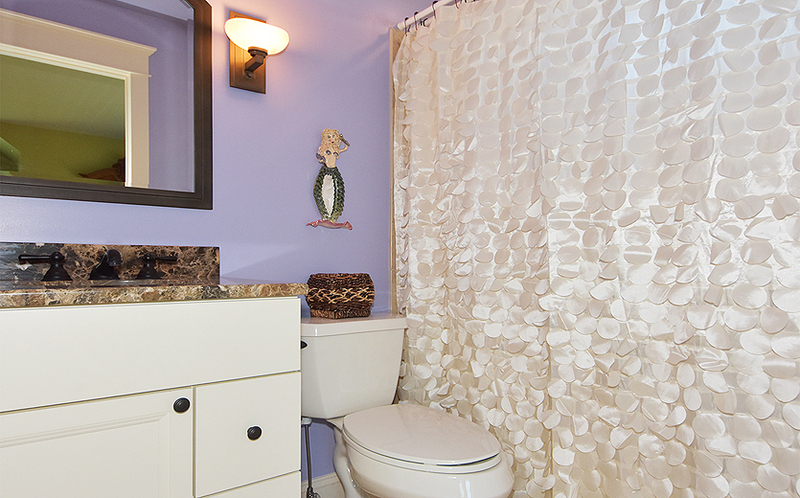 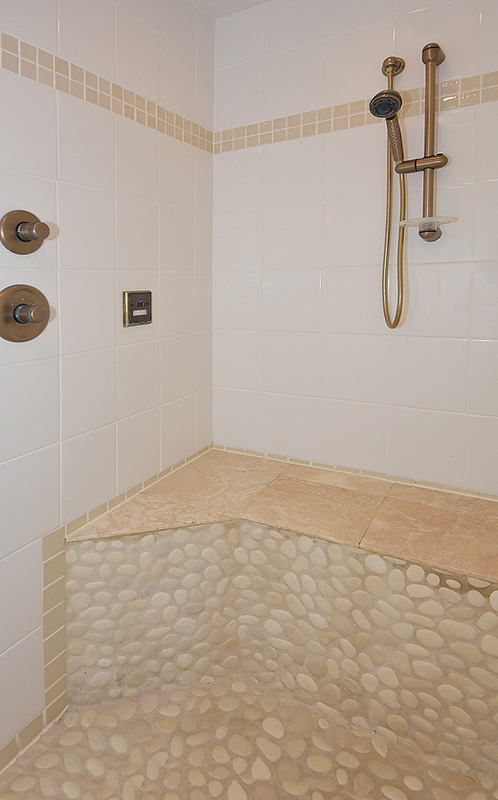 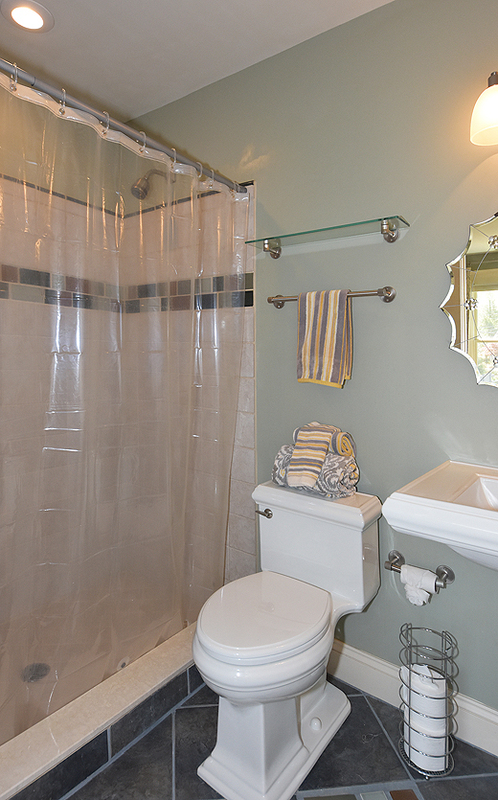 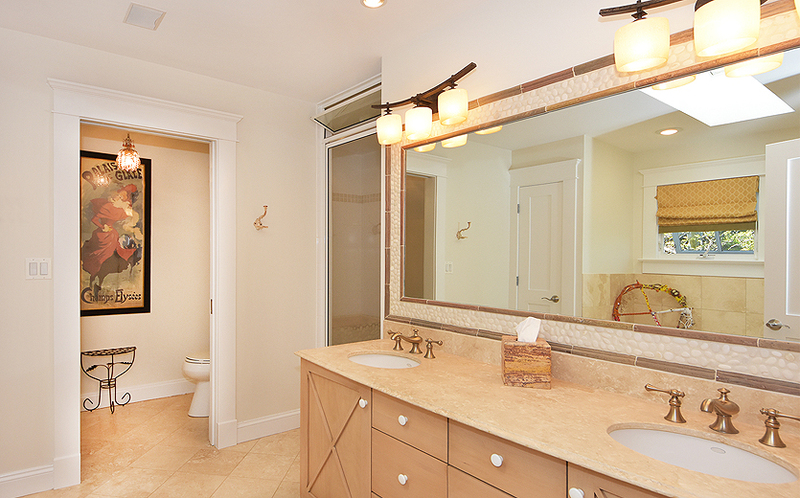 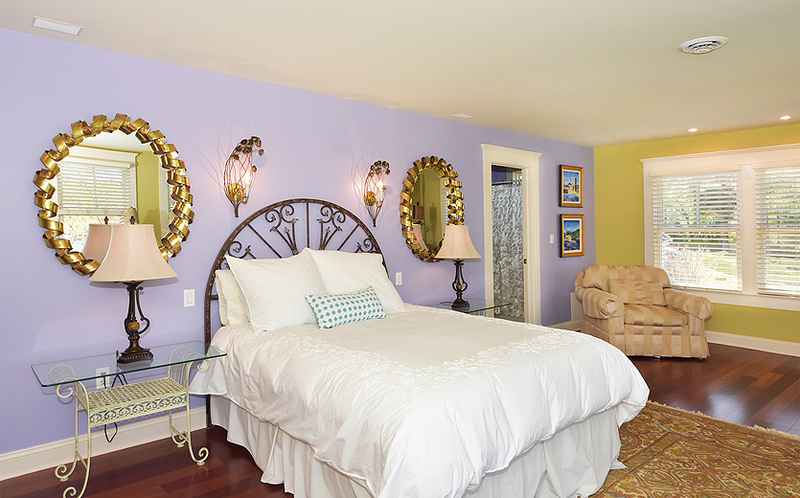 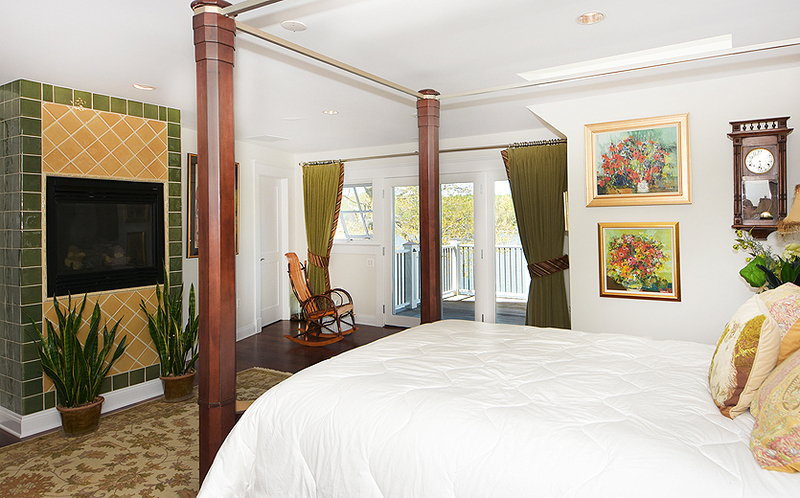 The main level master suite features a large closet and private bathroom. 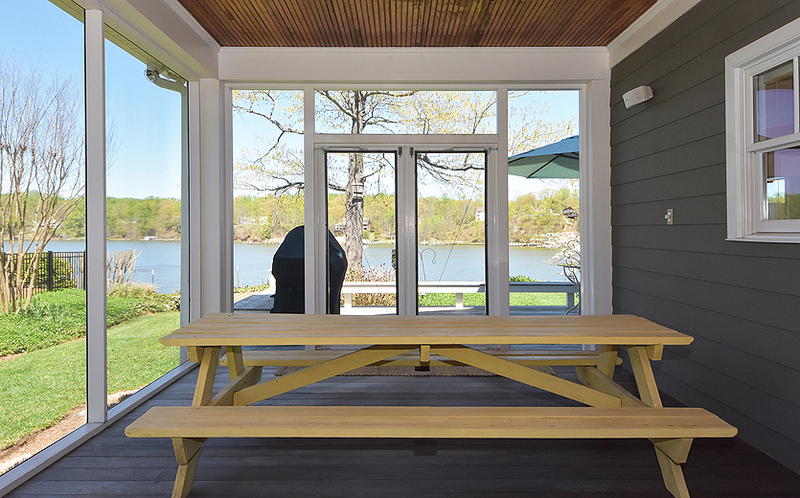 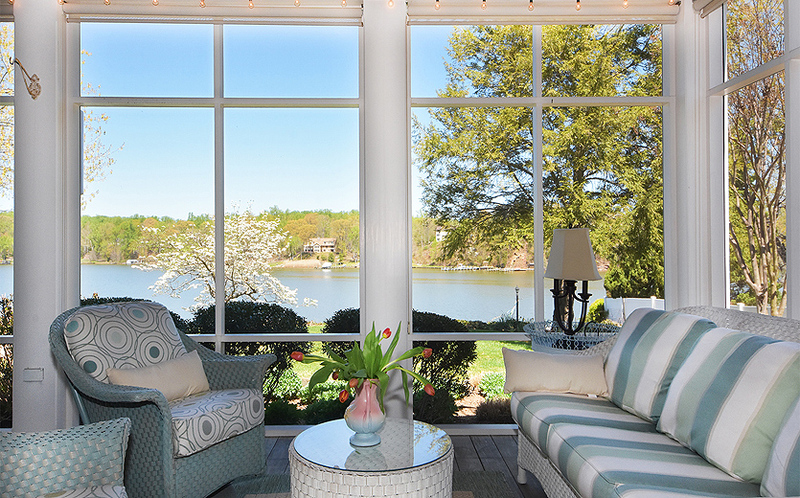 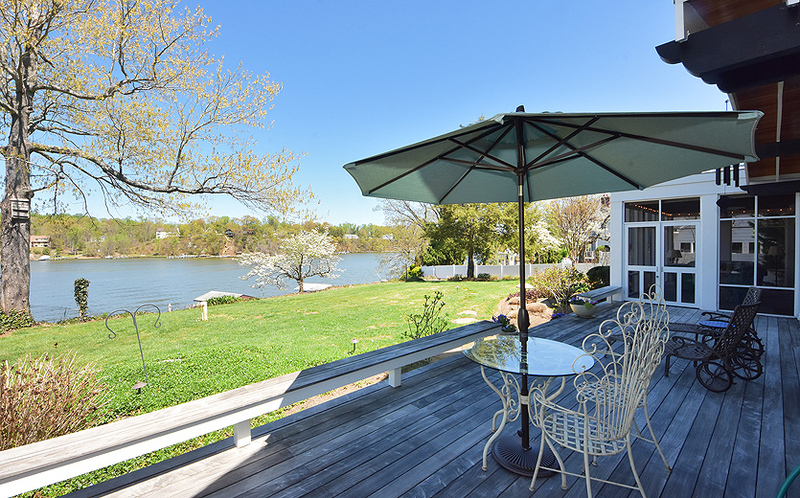 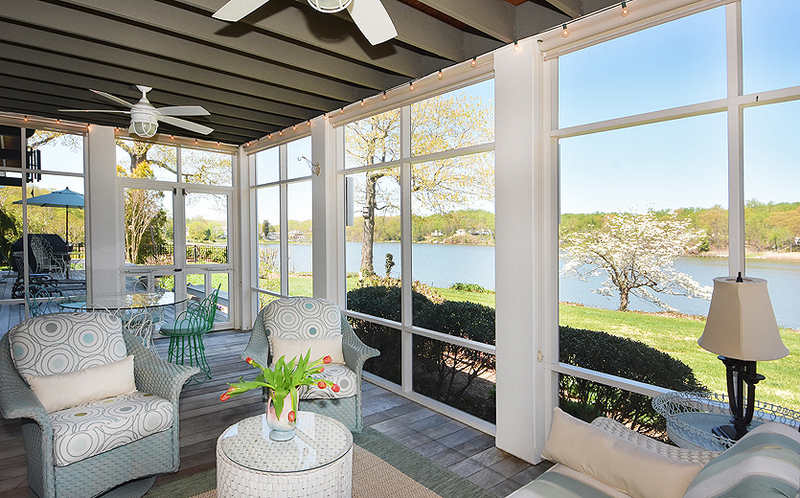 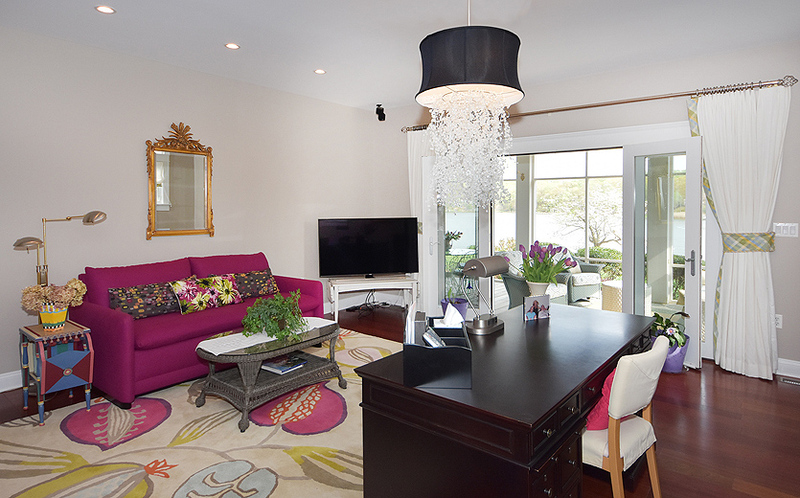 Best of all, it opens to the waterside porch — where you’ll easily spend 6 months of the year relaxing. 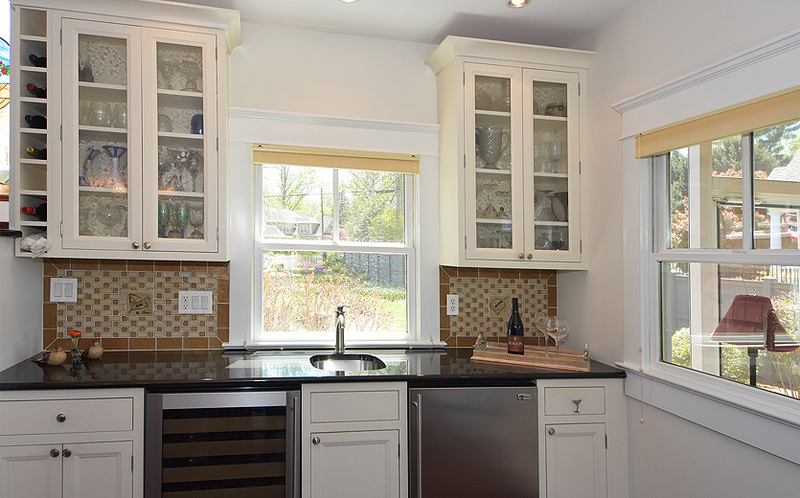 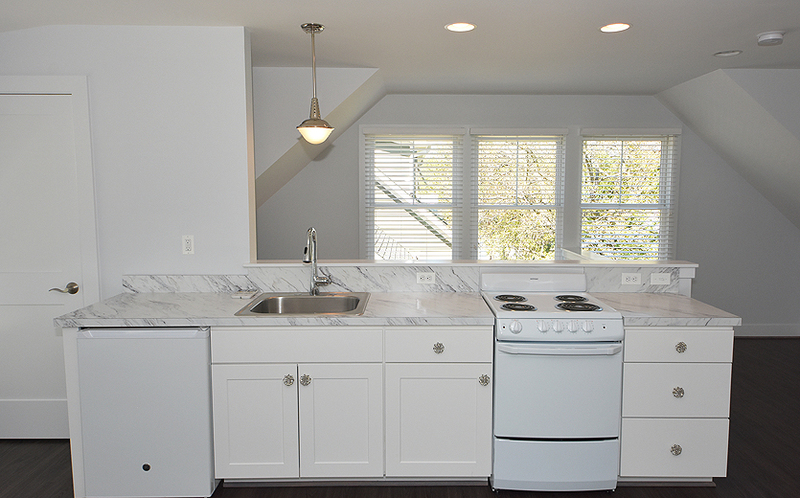 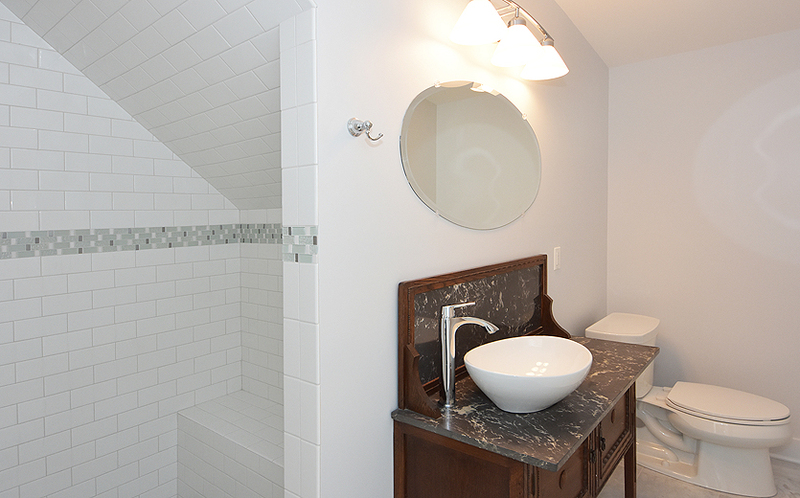 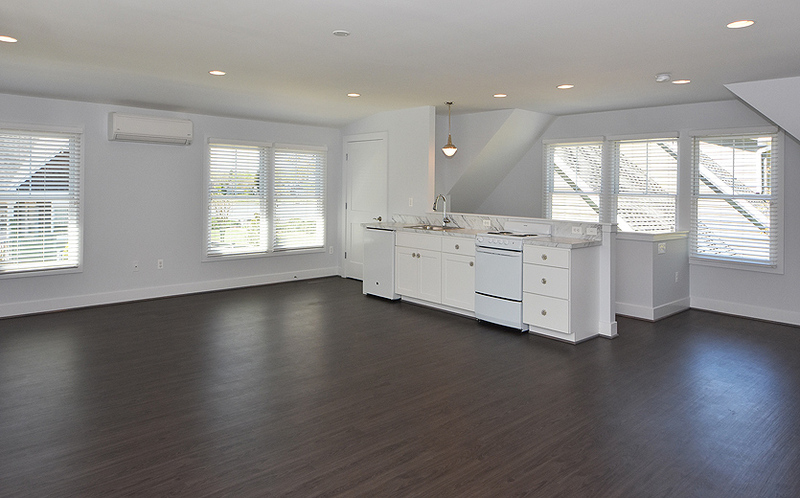 There is also a powder room and mudroom with laundry on this level. 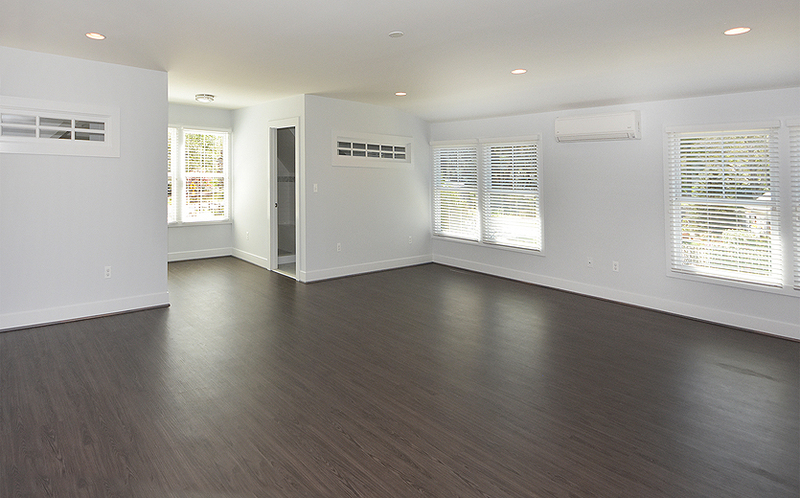 The garage is accessible through the mudroom by heated sidewalk, so no slipping in cold weather!